In 1947, he was appointed the Clinical Director of Montreal's Douglas Hospital. 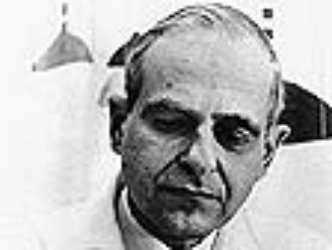 From 1971 to 1975, he was the Chair of the McGill University Department of Psychiatry. In 1976, he was made an Officer of the Order of Canada. In 1970, he was made a Fellow of the Royal Society of Canada. He was inducted into the Canadian Medical Hall of Fame in 1998. In 1999, the Canadian College of Neuropsychopharmacology established the Heinz Lehmann Award in his honor, given in recognition of outstanding contributions to research in neuropsychopharmacology in Canada.